To help you get a little more enjoyment out of your average Tuesday, we’ve compiled an extensive roundup of red carpet images from back in the day—Sarah Jessica Parker during her metallic bustier phase, a 16-year-old Solange (long before she was a style icon) looking like a completely different person, and many, many more. Not only will these photos amuse you, they're also a fascinating study of sartorial history. (Read: The 90s were quite an interesting time.) Trust us, you don't want to miss this. 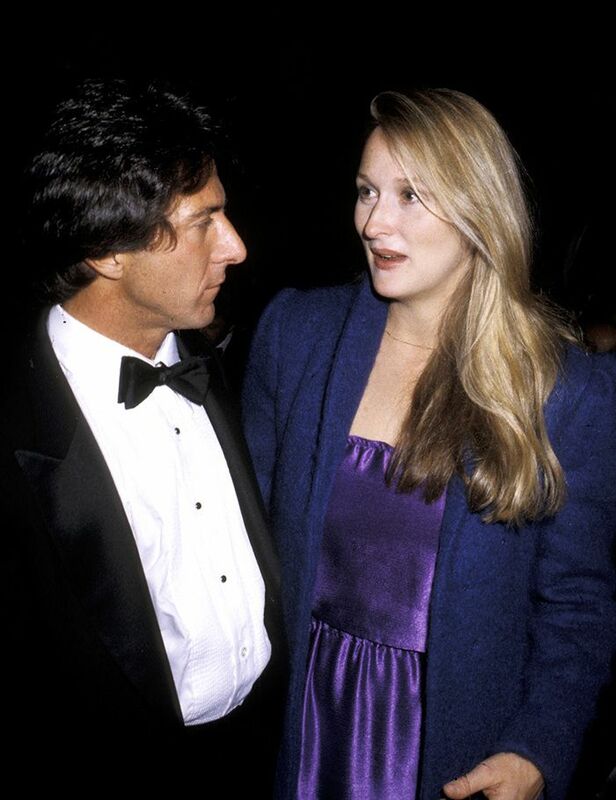 Keep scrolling to see 29 old-school red carpet photos you’ve probably never seen before! Keep reading to find out which stars we think will rule the red carpet this season!